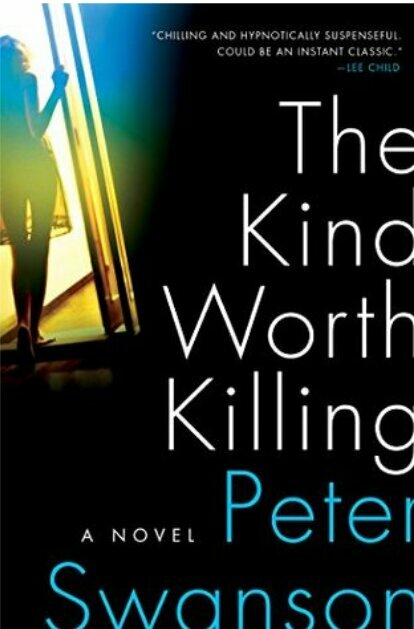 A supposedly chance meeting of two strangers at an airport leads to one of them confessing he knows his wife is having an affair, but when the second stranger suggests killing her might be the answer he’s seeking a series of events occur, but it would seem there’s more to this attractive stranger suggesting murder, a lot more. This psychological mystery thriller definitely has you guessing from the first chapter, even when you think you have a handle on the characters the story twists further. A dark tale that turns perceptions on its head and honestly for me had no characters on the side of good. Definitely a thriller for those who enjoy well-written character driven novels that are far from predictable. Read this a few weeks ago and really enjoyed it as well. Thank you. The Book is hauntingly good. Definitely a modern take on Strangers on a Train. I love a good character-driven thriller. Sounds like my kind of book. I was really impressed with this one. Thank you, I haven’t read that one, I must look it up. I love it when a mystery can keep you guessing from the first chapter- a good cast of characters is all I need. Definitely. This one was a nice surprise as far as mystery and characters.